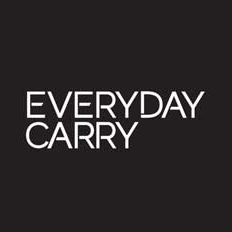 When it comes to everyday bags, the sling holds a special place in EDCer's hearts; or more precisely, on their backs. Sitting in the compact space between overfilled pockets and cumbersome full-sized bags, a sling lets you carry and quickly access more essentials than you can fit in your pockets, while staying light and low-profile enough not to get in your way as you go about your day. With the DaySling 2.0, CYCOP aim to build the ultimate everyday sling that not only holds and organizes all the gear you need, but protects them from every harmful element, too. Some key features were built into—literally—the very fabric of the DaySling 2.0. Sure, it had to easily carry all your stuff and keep things all in the right place, but that was the bare minimum for CYCOP. Their sling ensures you get to your gear as fast as possible, even one-handed, while also able to take on a heavier load in a pinch. 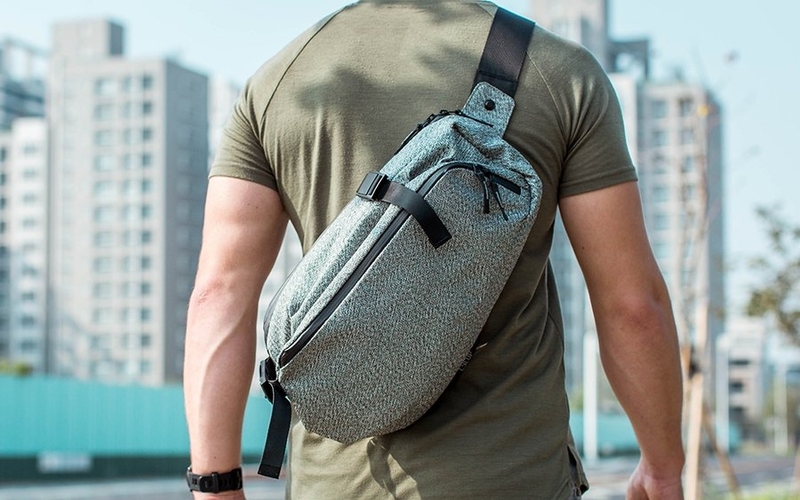 The DaySling 2.0 is also designed to be safe from both natural and human elements with a multi-material and multi-storage system across 2 models to fit your precise EDC needs. The gray Pro model is the DaySling's flagship model that comes with all the bag's core features, but trades complete waterproofing for a much tougher exterior that's able to resist cuts and heavy-duty wear and tear. This is managed via UHMWPE, or ultra-high-molecular-weight polyethylene, an exceptionally strong material with high toughness and impact strength. If security is your focus, such as on a long commute or for travel, the Pro is the model for you. For the outdoors, however, the black Explorer model may be the one that fits your needs, which uses a waterproof tarpaulin PVC to keep moisture out. Whichever model you choose, an extra anti-shock EVA foam layer and 210D polyester inner layer completes the outer shell of the DaySling. Its interior organization takes on a similar multi-layer approach. An outer “EXO” layer holds larger, quickly needed essentials like a jacket or umbrella, and beside it is the “CORE” main compartment that houses the majority of your gear in zip and mesh pockets. Next is the “PRO” layer that houses tablets up to 11” and other important flat essentials like a notebook or your passport, followed and completed by the “STEALTH” layer with no zippers, buttons, or noise, just a handy compartment secured by the magic of magnets. And speaking of magnets, adjustable straps with Fidlock hardware allow you to compress or expand the DaySling 2.0 from 6 to 13 liters, allowing plenty of versatility when you need it most. A sling by nature makes it easy for you to swing the bag around from back to front for ease of access, but most of them are designed to be worn one way on a specific shoulder. The DaySling helps ambidextrous use and comfort thanks to a reversible, adjustable strap, with free-angle connection points so it stays comfortable no matter how you wear it. Pack it all and protect it in sleek, technical style with the CYCOP DaySling 2.0, which has already met its funding goal with plenty of time for backers to pledge for a sling of their choice. 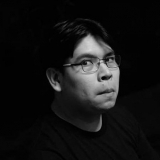 Check out the Kickstarter campaign at the link below. This is a sponsored post presented by CYCOP. Sometimes just the tools in your pockets are enough to get through the day, but other times you might find yourself needing to carry more. Whether you’re commuting to work every day or headed for a weekend trip out of town, a good bag can go a long way with keeping your expanded EDC organized. 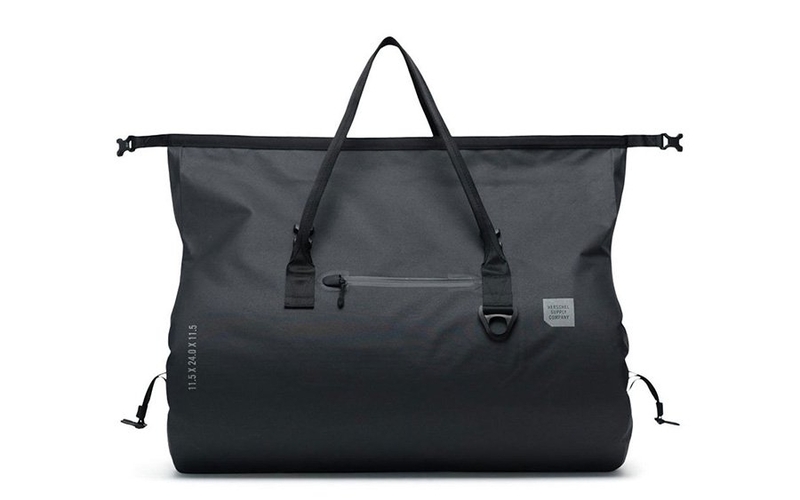 To take it to the next level, Black Ember designs their sleek, urban EDC bags with all-conditions durability in mind. Their Citadel Collection of waterproof urban bags has something for any kind of EDC, whether you pack light or need to dial in your kit with modular, expandable storage. Most bag companies try to design a bag by guessing what you'll use it for, but Black Ember gives you endless options with the Modular Pack. The 25L bag is compatible with Black Ember's entire range of add-ons, or “mods.” This means that adding another compartment for clothing or a few smaller pockets for essentials is as easy as snapping on the correct mod via magnetic Fidlock hardware. You can even add a DSLR mod for keeping your camera accessible and safe on long trips. 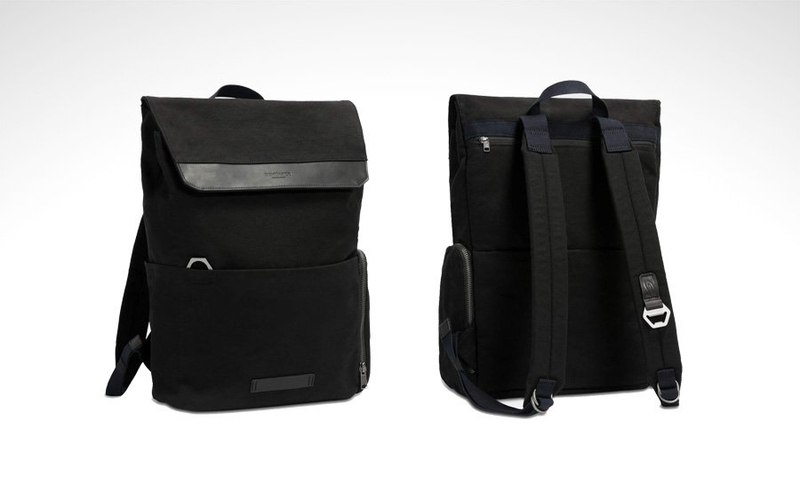 If you prefer to keep things streamlined, there’s also the 25L Citadel Minimal pack. It trades the modular mounting hardware for a discreet look and lighter weight, perfect for those of you who already have a minimal, consistent setup. To perform as truly waterproof packs, they're made from a durable 800D Micro-Hex textile that's laser cut then bonded at the seams to achieve an IPX06 waterproofness rating. Water-resistant YKK AquaGuard zippers keep your gear conveniently accessible. And a clamshell opening allows you to see all your gear laid out in front of you. It’s not just the construction and hardware that makes these bags so accessible either. Internal organization is top-notch, giving you enough space to pack what you need while also providing dedicated spots for smaller gear like pens or sunglasses that’s easy to misplace when you’re in a hurry. Multiple carry handles, 3D contoured shoulder straps and hip-belt compatibility ensure a comfortable carry, even under a bigger load. Whatever you’re looking for in a bag, chances are one of these options will cover all your bases and then some. 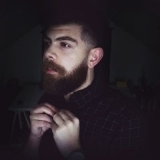 Make sure to check it out for yourself by clicking the link below. 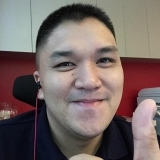 This is a sponsored post presented by Black Ember. Paper is fragile by nature, which is one of the main deterrents when carrying a notebook. Even with a hard cover, the paper inside isn't immune to wear and tear, especially when exposed to the elements. And some of the toughest notebooks—like those made by Rite in the Rain—could use some extra protection to make sure your notes make it home. So they've built an all-weather organizer to not just protect your notebook, but organize the rest of your essentials too. With tough materials and efficient organization in a pocketable pouch form factor that EDCers will appreciate, it's an affordable way to keep your priceless ideas secure. To make sure their pocket organizer can be the best it can be, Rite in the Rain partnered with Vanquest, best known for their EDC pouches, so you know it's in good hands. The pouch's exterior is made from tough Cordura fabric, which should be familiar to EDCers as a popular tactical material. Short-tabbed YKK zippers take care of ingress for both the pouch and its two ToughMesh pockets (one external and one external), topped off with paracord zipper pulls. 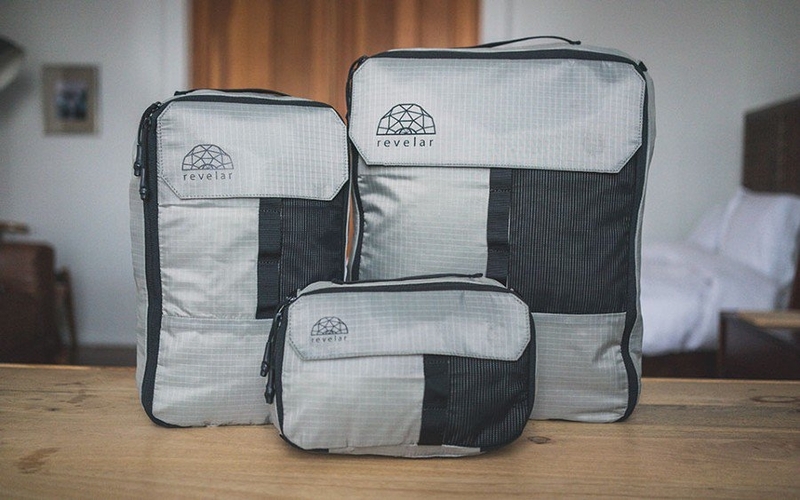 The mesh pockets themselves are semi-transparent, letting you see their contents at a glance and making it easier to grab the essentials you need. Its main notebook sleeve can store vertical spiral notebooks up to to 3¼" x 5¼", but also works as sleeve storage for other types of notebooks. Finally, a rear belt loop webbing square allows options for on-person or MOLLE-attached carry as you would expect from a versatile everyday pouch. Important notes, that crucial phone number, and the next big idea are all priceless—make sure they stay that way. 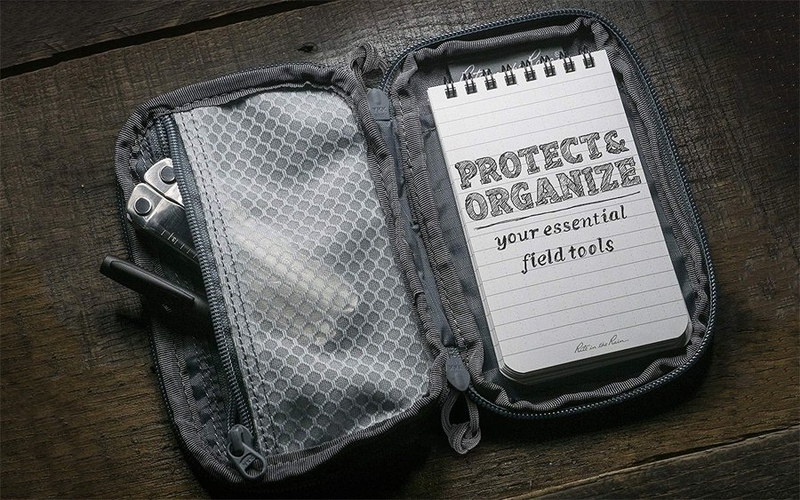 Pick up the Rite in the Rain all-weather pocket organizer from Amazon at the link below. Just because life can get messy sometimes doesn't mean your gear has to follow suit. Whether it means keeping things organized or keeping your tools clean and pristine on the worksite or the campsite, an all-conditions utility pouch can do it all. Magpul's popular line of DAKA soft carry goods have found their way into plenty of EDCs, providing simple organization to any EDC bag in a slim, high-performance package that's durable enough to weather the great outdoors. Their newest pouch in the line-up now comes with a translucent window for even easier, at-a-glance identification of your gear. 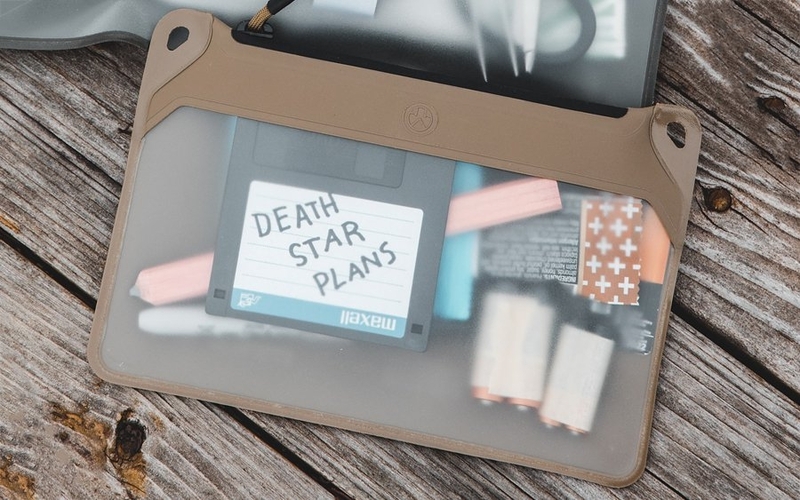 If you’ve been meaning to get a little more organized, this windowed pouch can help you see it through. Carrying a small item like an SD card or a lighter shouldn't be too much of an issue on their own, but when your EDC is full of small, loose essentials it can be a bit tough to manage. You could try stuffing them in various pockets and compartments in your bag, but then you're tasked with remembering where everything is. The small DAKA pouch measures in at 6” x 9”, making it ideal for consolidation while keeping everything in plain view. And thanks to its 5.75” zippered opening, storage and retrieval is simple and quick as well. The DAKA Window Pouch's excellent combination of materials and construction make it much more than any ordinary zippered pouch. It's made of water-, chemical-, and dirt-resistant, anti-slip reinforced polymer fabric that performs well in outdoor conditions. The material is RF-welded to create strong, low-profile, stitch-less seams that seal out the elements and keep its contents safe and dry. Even the zipper features YKK Aquaguard hardware for heightened water resistance complete with a heatshrinked paracord pull that's easy to grab even when wet. Finally, built-in attachment points let you clip or mount the pouch to a bag or belt loop. The DAKA Window Pouches are also available in a larger 7” x 12” medium and a 9” x 13” large configuration. Check out the smallest option at the link below. Finding a bag that can withstand the daily grind while also looking professional at the office isn’t easy. Timbuk2 is no stranger to making bags for the professional on the go, and the Foundry pack combines their experience in design with tough build materials meant to go wherever you do. Whether you’re running to catch your next flight or biking to the office, this sleek laptop bag has you covered. The Foundry has a minimal design and, like any good commuter backpack, protects your gear from a rainstorm thanks to its water-resistant canvas exterior. The top flap features Fidlock closures to magnetically snap into a locked position and only opens with a down-and-out pulling motion. This means you can be certain the bag stays shut until you need to get inside. You'll also get a quick access zippered side pocket for getting to smaller items in a pinch, and a pass-through luggage strap that makes traveling through airport security a bit easier on your back. Other thoughtful features include a metal key clip in the front pocket to keep your keychain handy but out of the way, an external carabiner attachment point for clipping miscellaneous gear to your pack, as well as a bottle opener built into the shoulder strap that’s sure to come in handy at the end of a long work week. When looking for a great bag to commute with in a city environment, you probably wouldn't start your search with an outdoors sports brand. But when you think about the kind of performance and durability the great outdoors demands, it makes sense to trust a brand like Arc'teryx with your everyday gear. 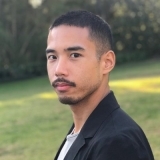 In addition to making top-notch equipment and apparel for mountain climbing, they also produce minimalist technical gear for everyday urban use as well. 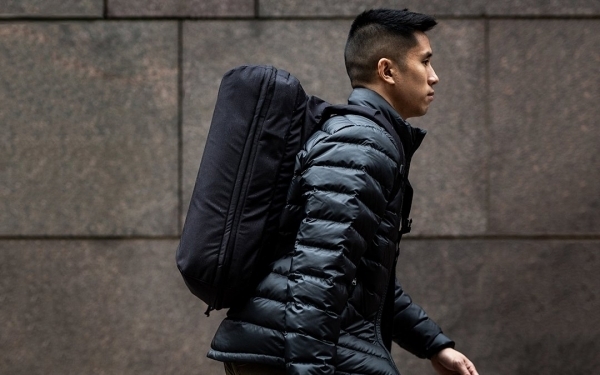 The new Arc’teryx Granville 10 courier bag is a perfect example of this, blending portability, ease of access, and durable materials to keep you prepared for any urban commute. 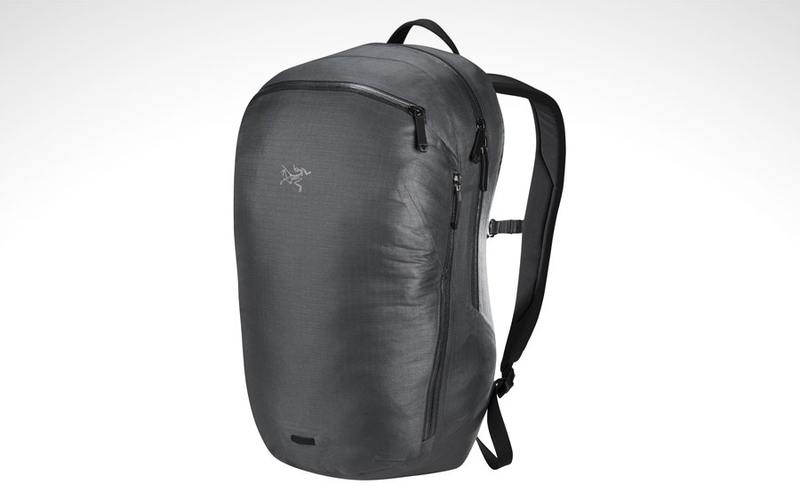 The bag is made of Arc’teryx's proprietary ripstop nylon AC2 material, complete with taped seams and water-tight YKK zippers to provide excellent weatherproofness. So whether you spill a drink or get caught in a quick downpour you won’t have to worry about your gear getting damaged. Dual one-handed release buckles secure the top flap and make sifting through your gear in a pinch a breeze. Plus, the ambidextrous cross-body strap means you can get to your things in cramped quarters by swinging the bag around to your front. Even though the bag weighs only 18 ounces when empty, it also features a three-point strap so you can distribute the weight when carrying heavier loads. The same attention to detail present on the exterior is reflected on the inside of the pack as well, with plenty of internal organization to keep all your gear in place. Under the top flap is a zippered quick access pocket for your most used items like your wallet or a small notebook. There's also a built-in key clip so you won’t have to go digging to the bottom of your bag in search of your house keys anymore. 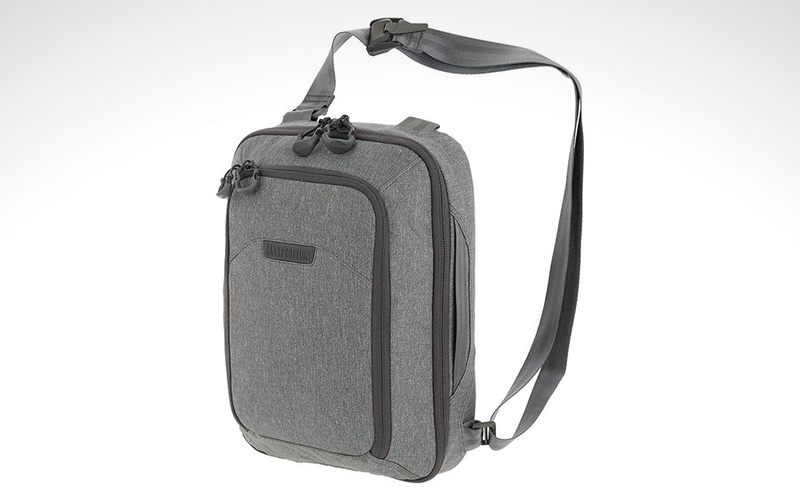 Then there’s the main 10L compartment, which has another pocket for smaller essentials like charging cables or pens as well as a padded pocket that can fit a 12-inch laptop or tablet. 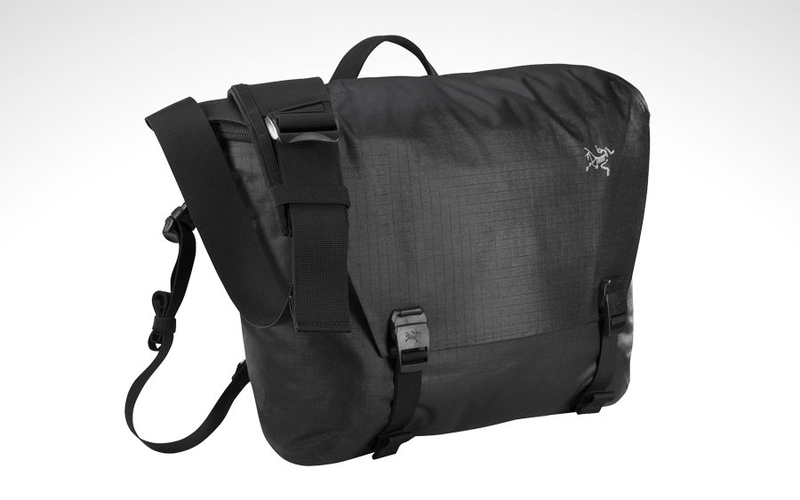 However you get to work, the Arc’teryx Granville 10 Courier bag is likely up to the task. It’s built to handle brutal weather without sacrificing a sleek design that won’t look out of place in the office. If you’re interested in trying out a bag from one of the most trusted names in the outdoors world, check this one out for yourself by clicking the link below. Whether you're traveling, exploring the great outdoors, or simply gearing up for another day in the office, organization is key. It's especially true if you rotate through different bags for each activity but your core essentials stay the same. A utility pouch is a simple and effective way of keeping your EDC in one place, and the new NiteIze Runoff Pocket does it even better thanks to a slew of innovative features. 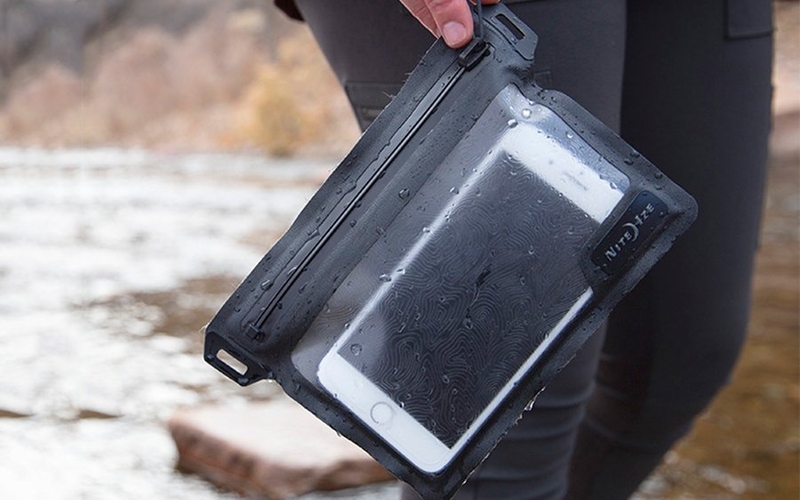 With its waterproof construction and materials, it's ready to protect your passport, phone, and other small essentials far off the beaten path. It's easy to phone it in with something as seemingly simple as a zippered pouch, but NiteIze tends to cram tons of functionality into their gear. With the RunOff Pocket a few key features put an emphasis on durability, waterproofness, ease-of-carry and visibility. It starts with an exterior made from TPU (thermoplastic urethane) material, with seams welded through radio frequencies, also known as dielectric welding. This fuses the material together, giving it fully submersible and dustproof properties. Matching this high-tech construction is a special zipper developed by NiteIze called the TRU Zip, a waterproof zipper which maintains a seal rated to IP67 as a quick and convenient alternative to a roll-top closure. It glides smoothly, silently, and without snagging thanks to a unique toothless mechanism, giving you a familiar process without sacrificing protection. At 5.2" x 6.5", the pocket is sized right for EDC, with enough space for your phone, wallet, keys, passport, or other essentials that need protecting during your excursion. Thanks to a windowed main/front compartment, you have full touchscreen access to your phone, letting you operate it without exposing it to the elements. On the reverse side, a pass through belt loop lets you wear the pouch on your belt or strapped to your bag for easy, secure access. Finally, rounding out the pouch's carry options are built-in attachment points on either side that make it easy to carry via a carabiner, lanyard, or shoulder strap. Carry your essentials with confidence, no matter the element. Pick up the Nite Ize RunOff Pocket at the link below, and be sure to check out the rest of the RunOff line to cover your bases. When getting from point A to point B in a big city, keeping a low profile can be just as important as having all the gear you need within arm's reach. That's why more and more EDCers look for discreet bags they can bring into work or around town instead of the usual strapped-up tactical pack. But even with the right looks, your bag needs the performance to match—especially in critical situations. With a strong track record of making proper tactical packs, Maxpedition has what it takes to design a discreet EDC bag without compromising tactical features. 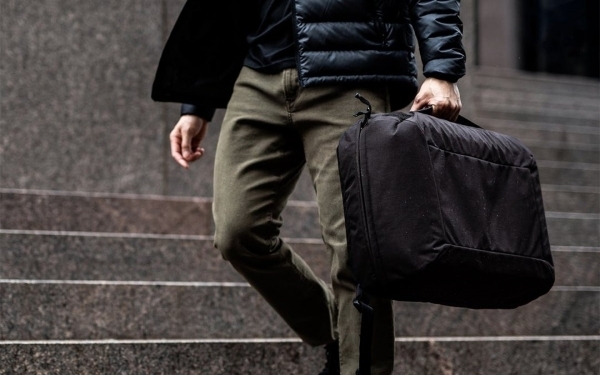 The result is their best-selling tactical/non-tactical Entity line, and they've released a tech-friendly sling option to keep your commutes covertly covered. 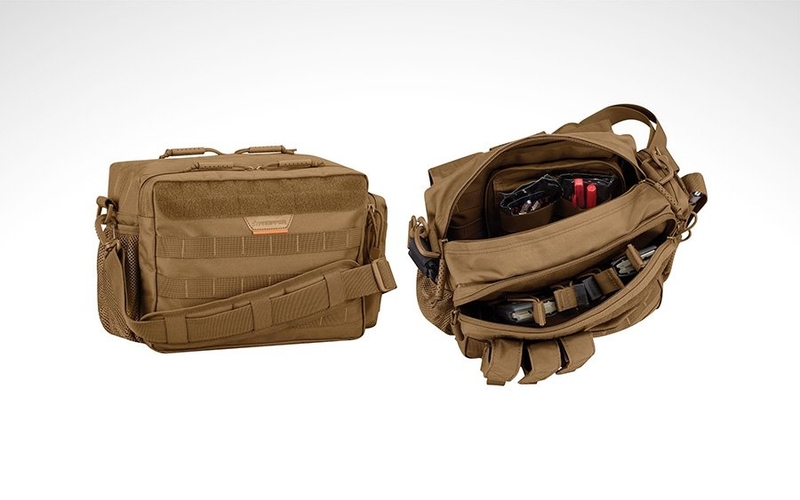 The Tech Sling is a compact, 10L bag that's perfect for commuters and travelers who pack light and need their mobile office and tactical EDC all in one place. It accommodates up to a 13” laptop in its dedicated padded compartment which can be accessed from either side. 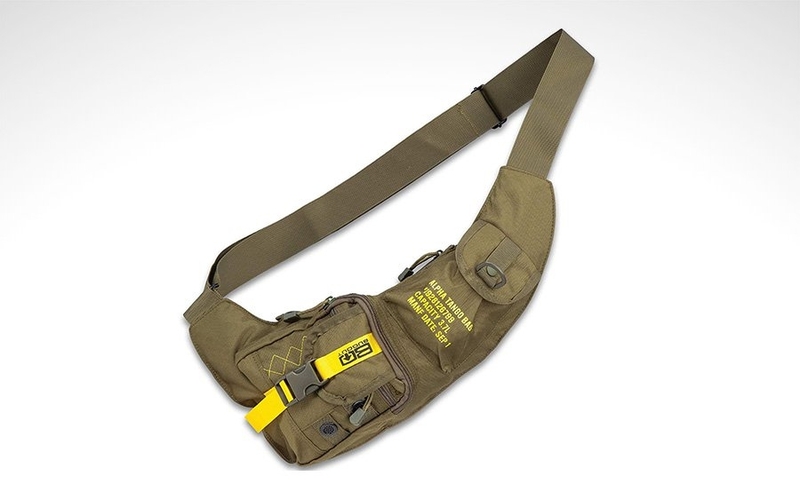 The rest of the bag is designed for ambidextrous access and operation, which is an important feature to have on a sling. For example, its adjustable strap can be mounted in either left-hand or right-hand dominant orientations, while symmetric 3/4 zippers and pull handles on both sides make for easy operation from all angles. Its CCW compartment is also dual-entry, complete with a looped liner for attaching holsters and accessories. The Tech Sling also converts from a traditional sling pack when worn tight and close to your back to a more casual and comfortably accessible shoulder bag to be worn at your side. A front admin panel keeps your smaller gear and mobile office essentials organized and folds out flat for at-a-glance convenience. Other thoughtful features like a key leash, mesh dump pocket, and a hi-vis interior round out the pack. The Tech Sling's exterior is made of a 500D nylon/poly blend in that low-key heathered fabric, coated with PU for added dirt and weather resistance. Its YKK zippers can be locked shut for peace of mind when traveling, but open in a flash thanks to oversized zipper pulls so you can get to your gear quickly. Check out the pack in full detail at the link below. Gear comes in all shapes, sizes, and lengths, which is a bad mix for pockets designed to catch everything as-is. Within those unstructured enclaves your gear is banging and scraping against each other, causing unnecessary wear and tear. Larger pockets are also an inefficient way to organize your gear, making it that much harder to grab your essentials at a moment's notice. Enter the EDC solution: pouches. 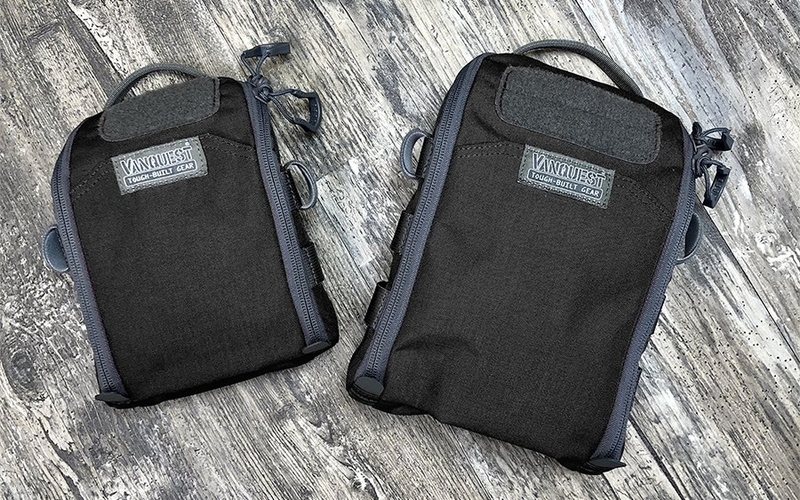 Compact, organized, and easy to carry, purpose-built pouches solve all of your carry needs. Vanquest takes the EDC pouch further with their FTIM Gen 2 Maximizer. 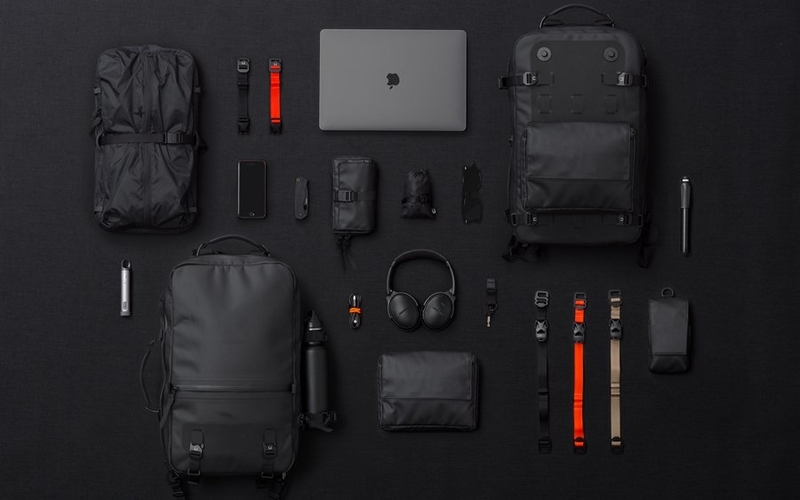 With a unique pull-down opening system to make it as fast as possible to get to your gear, it's an ultra-rugged and extra-organized way to manage your everyday kit. Unlike most half- or clamshell-opening pouches, the FTIM's main compartment is more akin to a dopp kit, with a U-shaped zipper to lay out its contents wide open. This YKK#8 zipper is lockable and comes with Spartan zipper pulls, a combination designed to make opening as fast and as smooth as possible. In the main compartment are 24 elastic webbing slots in both vertical and horizontal orientations; there's a space for your gear be it pens, cables, flash drives, and more. One external pocket, two internal ones, and a detachable 2-position key fob space round out the pouch's organization. Since this is a mil-spec pouch, that means heavy-duty 500D Cordura nylon with a durable water repellent coating for its exterior. A grab handle sits on top, while on the bottom, each end of the zipper opening has grab tabs for even faster deployment. On the FTIM's sides are MOLLE/PALS-compatible webbing, allowing you to expand its functionality or stash it to the rest of your compatible equipment. Finally, a loop ID panel front and center lets you customize or decorate the pouch to your needs. Stop stuffing your pockets with loose essentials and get organized with a robust EDC pouch like the Vanquest FTIM instead. Pick one up in three colors at the Amazon link below.